Inkjet printing for commercial applications has not just picked up speed – with the Jet Press 720S it’s taken off. 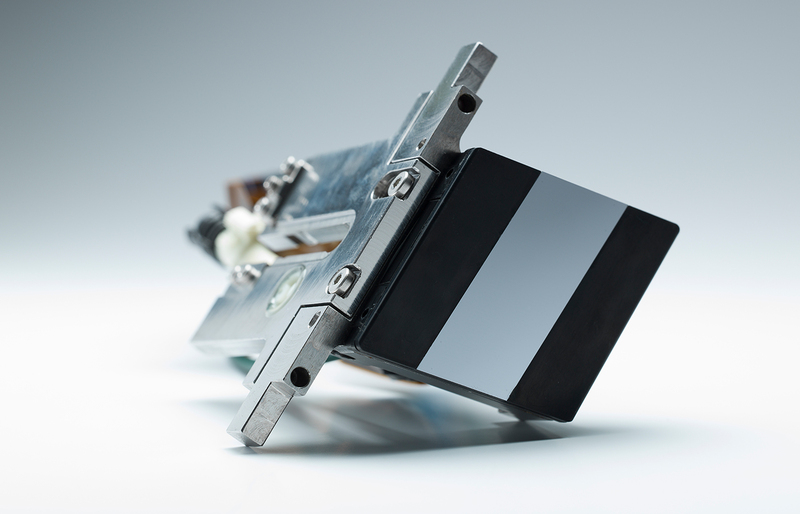 Find out why Fujifilm’s single pass inkjet technology is leading the market by providing unsurpassed quality and productivity. 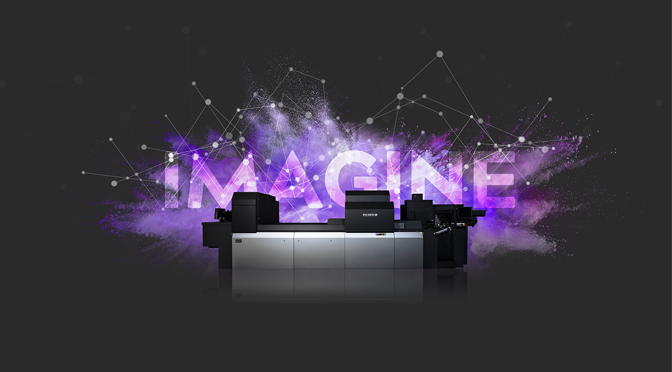 Representing the pinnacle of commercial inkjet technology, the Jet Press 720S can completely transform your print production. All you have to do is send your PDF to the press and print. No plates to produce. No platesetters or processors to maintain. No make readies, run up to colour or waste sheets. And virtually no pressroom consumables. If you’re looking to tighten up your productivity and make short runs simpler and easier, the Jet Press 720S will deliver the speed and efficiency you need. With the Jet Press 720S, quality is not compromised by better productivity. Thanks to advanced and proven Fujifilm technologies, such as SAMBATM single pass printheads, you can achieve commercial-grade print quality without the complexities and time-intensive setup of offset printing. You can look forward to stunning, vibrant colours, superb skin tones, extraordinarily fine text and line detail, and incredible flat tints. Unlike most other digital presses, the Jet Press 720S allows you to use standard B2 offset paper. 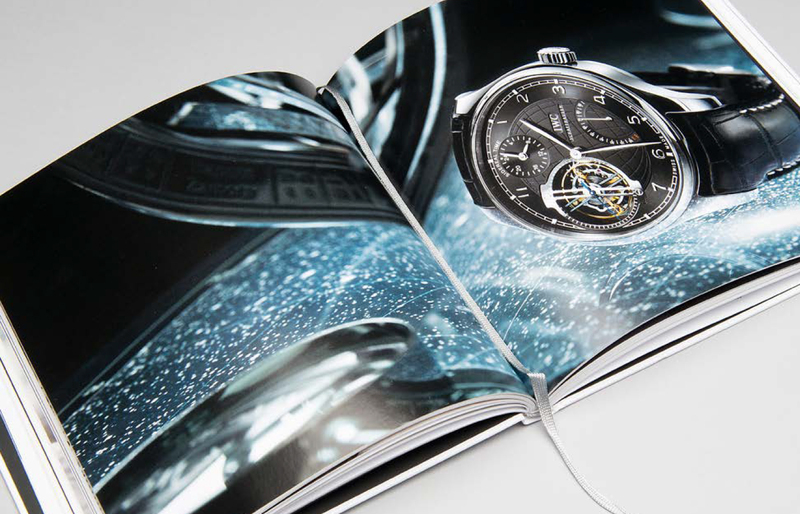 There’s no need for specialist coated digital paper, because the Jet Press 720S coats the sheet with an ultra thin, invisible film using its integrated Rapid Coagulation Primer system. The press can also print on carton board, photo canvas and some plastic materials. This gives you a vast opportunity to diversify in a competitive market. The current state of play in the print world shows that short runs are on the up. Finding a nimbler and more efficient way to keep up with customers’ demands has driven businesses to seek an alternative to offset. Time and time again, our customers have commented on how the Jet Press 720S has broadened their business scope and increased profitability. 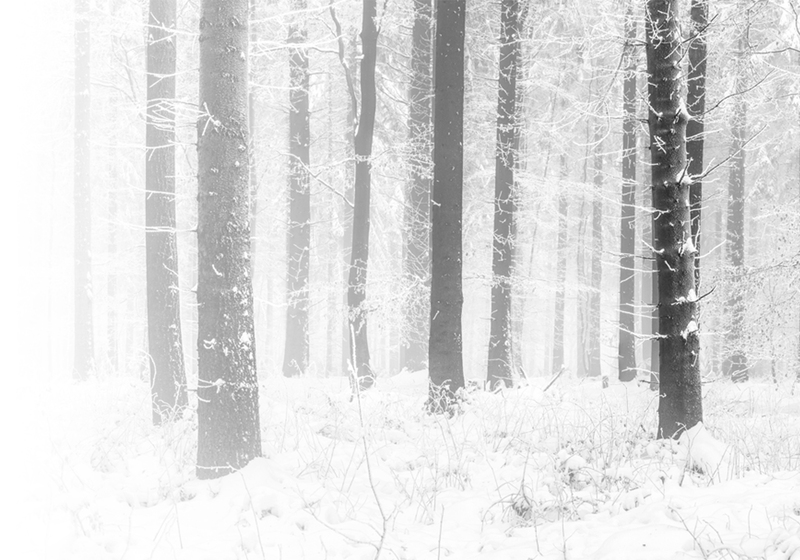 And because our approach is one of partnership and mutual benefit, you can rely on our support every step of the way. 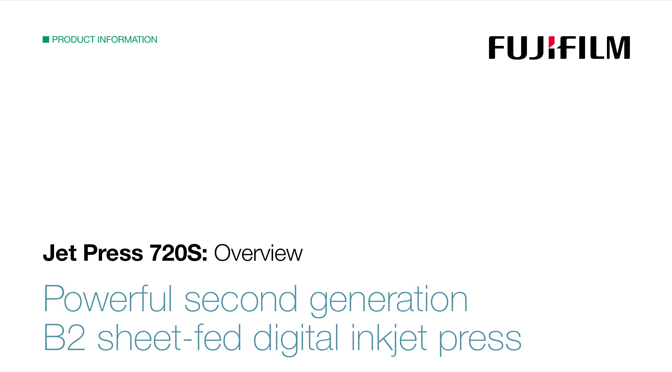 Underpinning the success of the Jet Press 720S is Fujifilm’s unrivalled heritage in inkjet technology. Our SAMBATM printheads are in a class of their own. 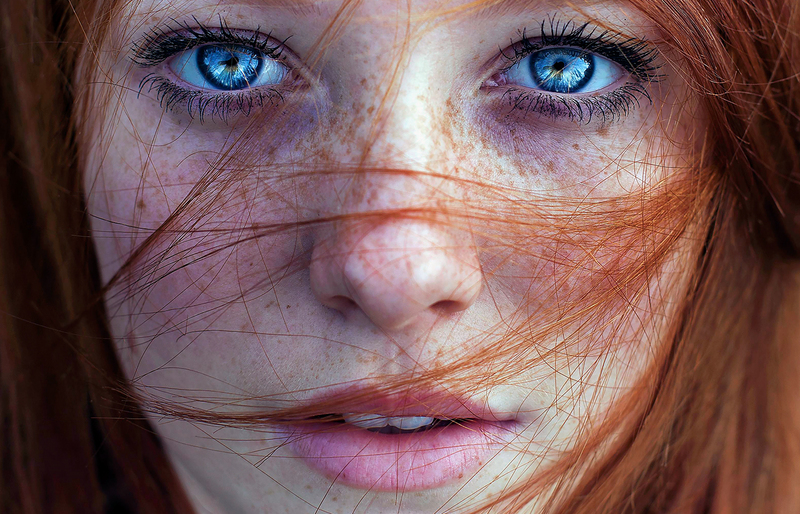 Our aqueous and UV ink quality and manufacturing capabilities make us a reliable choice. And with exceptional image optimisation and a seamless integration of many core technologies, the Jet Press 720S is an exciting and major achievement for B2 commercial print. With over 100 units sold to date, the Jet Press 720S has so far proven itself as the best short-run print solution for many businesses around the world. With fewer raw materials, pressroom consumables and paper waste, along with an elimination of the plate production process, the Jet Press 720S represents a significant shift towards cleaner, greener printing – and a lower carbon footprint than an equivalent offset system. 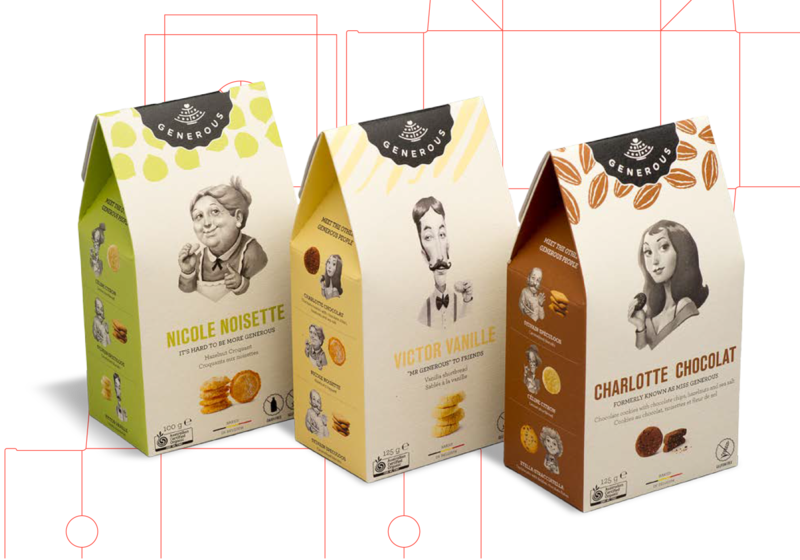 As brands look for new ways to engage customers, eye-catching printed packaging is in increasing demand. The Jet Press 720S gives you the opportunity to diversify your offering and create extraordinary, ultra high quality print on heavier duty folded carton stock. Request a packaging sample today. 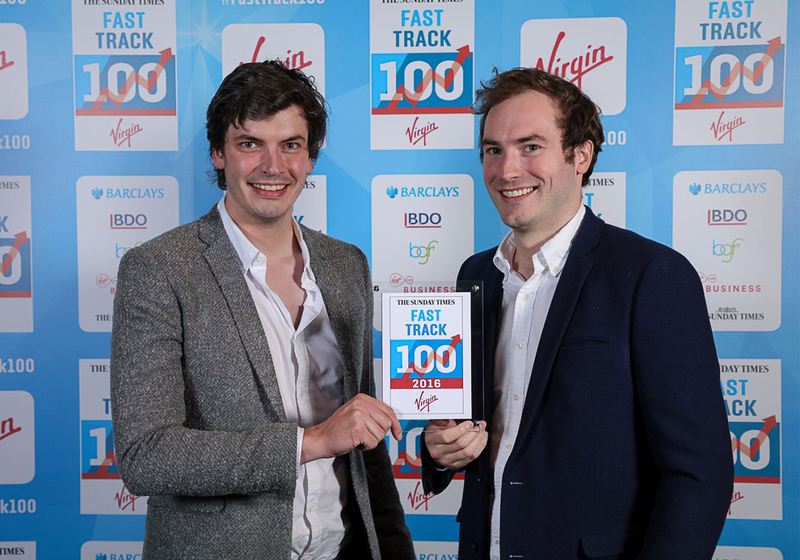 Forming part of the Bluetree Group, Route One Print is a Virgin Fast track 100 company that operates from a 9,000m2 production facility near Rotherham and employs 260 people. 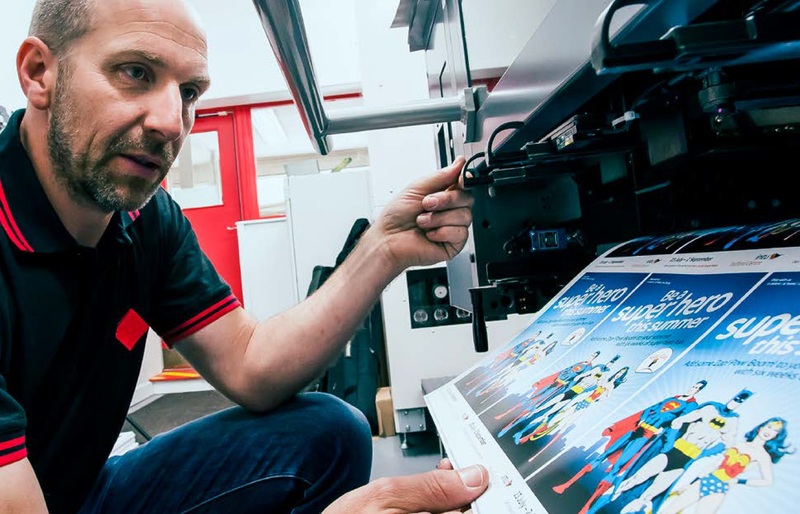 Offering digital, lithographic and wide format print products, it invested in Fujifilm’s Jet Press 720S to produce ultra-high quality business cards, with a personal flourish.